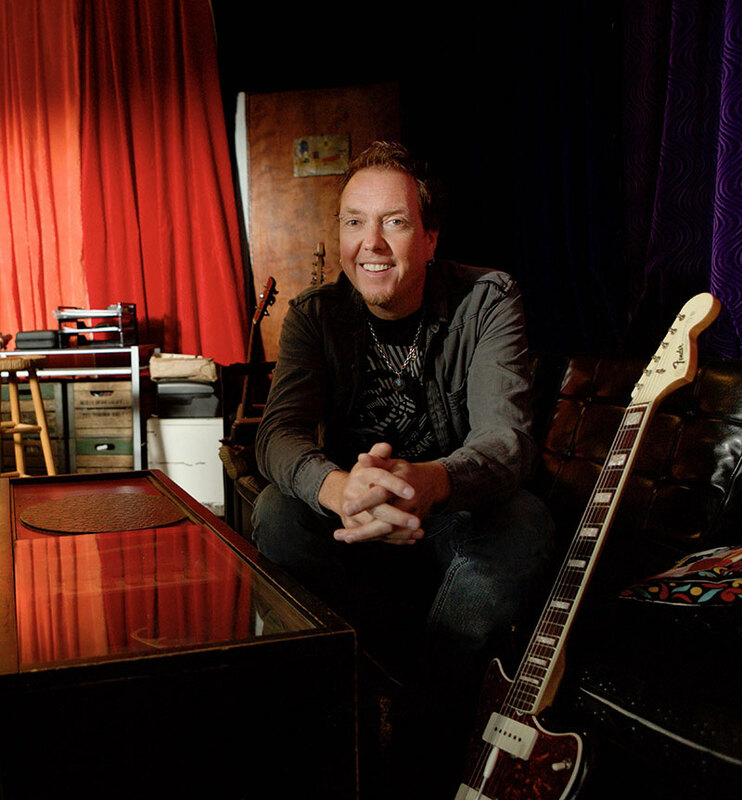 Dave Bassett is a GRAMMY nominated, multi-platinum songwriter and producer. He has more than a dozen #1 hits to his name, topping the charts with songs ranging from Elle King’s “Ex’s & Oh’s” and Rachel Platten’s “Fight Song” to Vance Joy’s “Saturday Sun” and Shinedown’s “Second Chance.” Dave’s work has continually showcased his ability to work in diverse genres as evidenced by his collaborations with artists such as Skylar Grey, Alice Merton, Bishop Briggs, Fitz and the Tantrums, the Struts, Daughtry, Josh Groban, Brian Setzer Orchestra, Idina Menzel and many more. Dave is also a sought after writer and producer within the film and TV community, having placed songs in movies such as Sing, Cars 3, Pitch Perfect 3, Ghostbusters, Sweet Home Alabama, and Runaway Bride among many others. Dave lives in Malibu, CA with his wife and two daughters, and writes and records in his solar-powered studio, “Chateau Relaxeau,” which has become a favorite creative destination for some of the worlds top artists.